Research: I am a Socio-cultural anthropologist trained in the historical tradition, specializing in Ghana/ West Africa. My research interests include the peasant economy; agrarian and environmental systems, labor migration, political economy, social organization, historiography, popular culture and the Black diaspora. 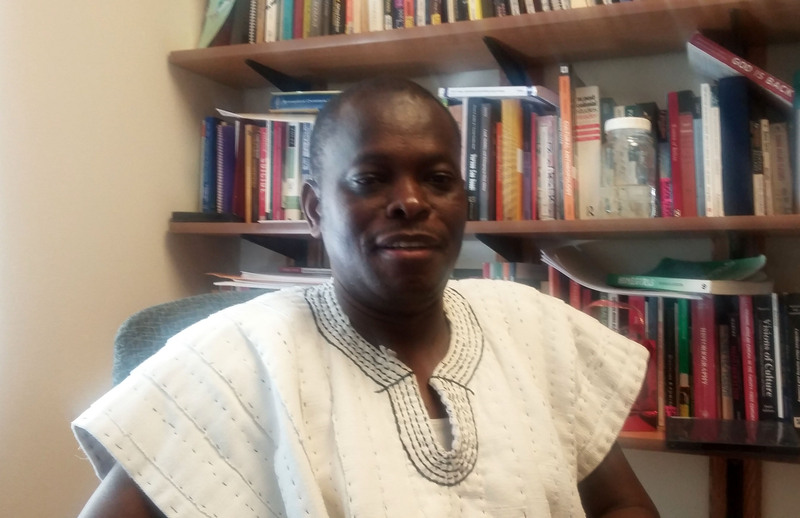 I conducted my most recent field research among northern Ghanaian migrant farmers in villages of south-central Ghana, which resulted in my doctoral dissertation. I had earlier also participated in several anthropological projects on Dagara settlement history and earthshine boundaries in northwestern Ghana and southern Burkina Faso under the direction of Professor Carola Lentz. Currently, I am embarking on a major research project on the ethnography of prison farms and labor in Ghana. Teaching: the courses I teach are Cultural Anthropology, Transnational Migration, Africa, Africa through Film, and Ethnographic Methods. I am also developing a course in Transnational Islam in Europe and the US.